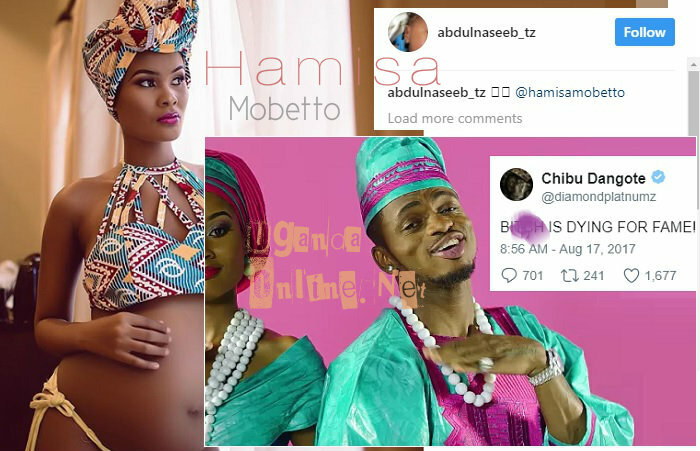 Hamisa Mobetto is the main video vixen in Diamond Platnumz Salome song. The Tanzanian socialite gave birth on August 8 to a bouncing baby boy, mom and baby have been doing just since then. Like all celebrity babies, Mobetto's son better known as the Tanzanian baby has an Instagram account with followers close to 80,000 less than two weeks after being born. 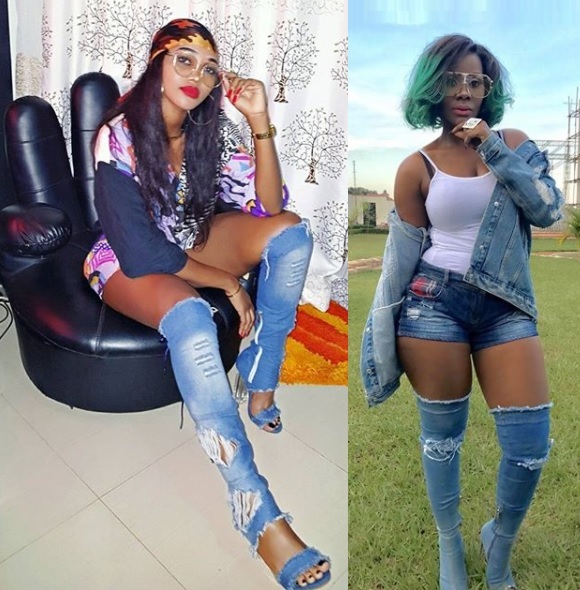 The pregnancy was linked to Diamond Platnumz, but the singer refuted the claims while appearing on 88.5 Cloud FM radio station in Tanzania. The instagram account whose followers are fast increasing is in the name of Diamond Platnumz real name, Abdul Naseeb. This certainly did not sit well with the mom of his two children, Zari. The singer took to his Twitter account saying the Tanzanian model was dying for fame. "I discussed this with Zari, and she is aware it's not true," He added.